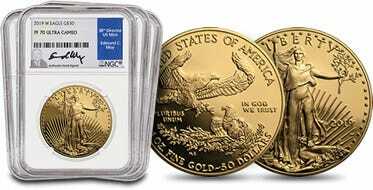 The Gold American Buffalo coin was the first .9999 fine 24 karat gold coins ever struck by the United States Mint. 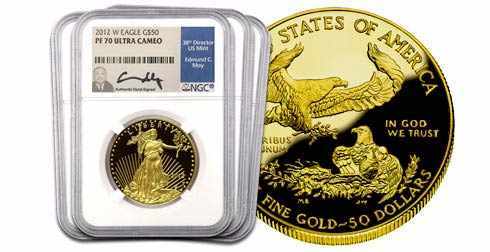 These coins are minted to give investors a chance to grab hold on to legal tender produced by direct decree of the United States government. 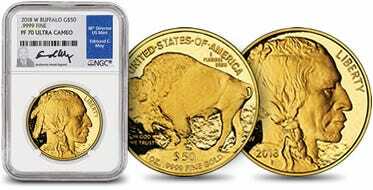 Gold American Buffalo coins use the traditional obverse, or front, and reverse, back, faces from the original Buffalo nickel that was originally minted in 1913. Each coin contains 1 oz of pure 24 karat gold. 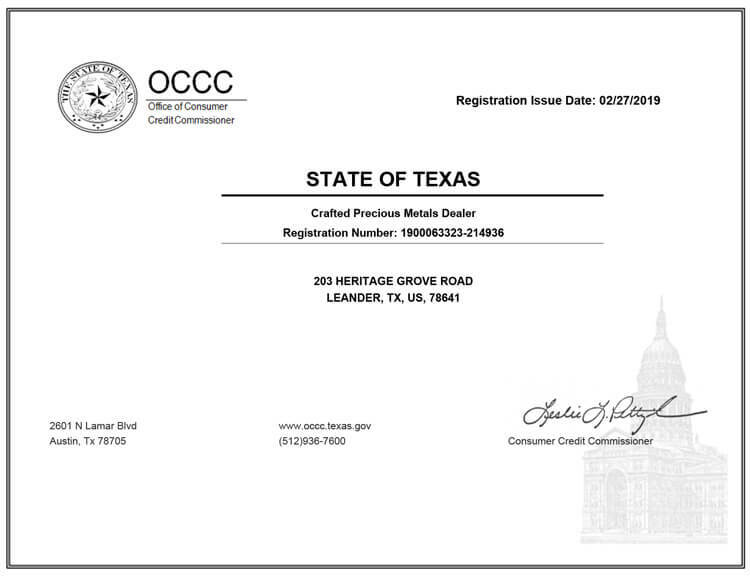 They are legal tender with content and purity guaranteed by the U.S. Government. Fulfillment is based on availability. Specific years are not guaranteed.